Bhiwandi Lok Sabha Constituency, is one of 48 Lok Sabha constituencies in the western state of Maharashtra and will cast its vote in the 2019 election on April 29. Votings for Lok Sabha election will happen in 4 phases in Maharashtra – April 11, April 18, April 23 and April 29 and the counting will be held on May 23. Bhiwandi constituency covers six assembly segments – Bhiwandi Rural, Shahapur, Bhiwandi West, Bhiwandi East, Kalyan West and Murbad. 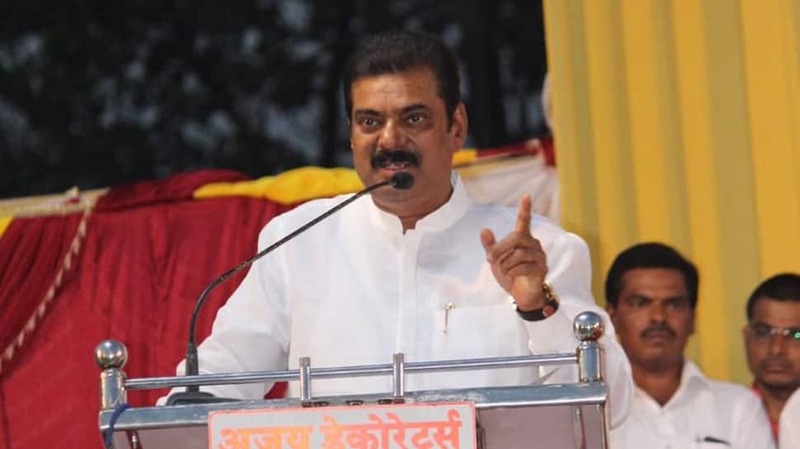 In the 2014 Lok Sabha election, Kapil Moreshwar Patil, of the Bharatiya Janata Party (BJP) – won with a margin of over 1.09 lakh votes. He had defeated Patil Vishwanath Ramchandra of the Indian National Congress (INC) Vilas Muttemwar. While Kapil Moreshwar had secured 411070 votes Vishwanath Ramchandra got 301620 votes. The voter turnout figure was at 51.62 percent across 1990 polling stations. Some of the other candidates in the fray were Ansari Mumtaz of the Bahujan Samaj Party and Suresh Gopinath Mhatre of the Maharashtra Navnirman Sena. In the year 2009, Suresh Taware of the INC managed to secure his winning position by getting 41 thousand votes against BJP’s Jagannath Patil. Taware had secured 182789 votes while Patil got 141425 votes. Some of the other candidates in the fray were Devraj Mhatre of the MNS and Vishwanath Patil who was an Independent.